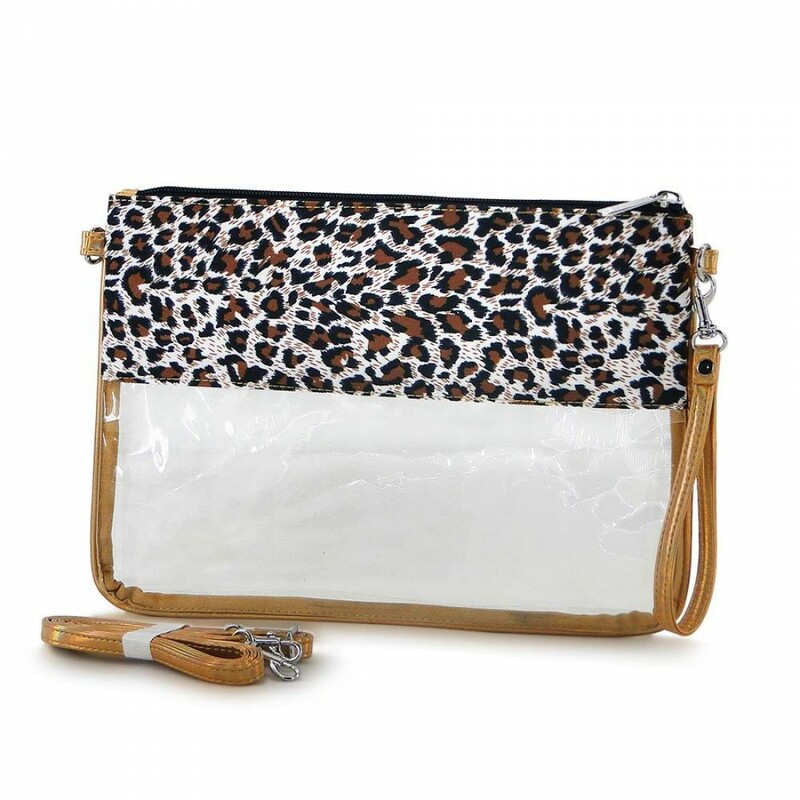 Detachable and Adjustable Shoulder strap included. Piping around and support the pouch. Perfect Stadium Clutch, Crossbody or Wristlet purse.